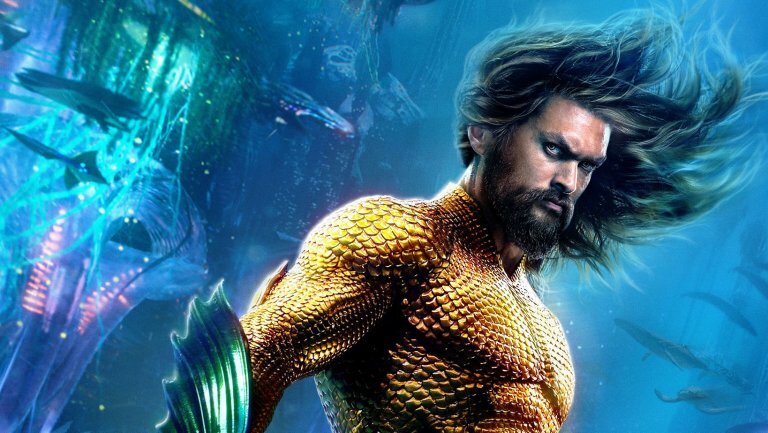 Momoa posts on Instagram to thank fans and the crew of 'Aquaman'. After not exactly a month in release, DC and Warner Bros. Aquaman crossed an achievement that a DC movie hasn’t done since The Dark Knight by making $1 billion at the overall box office. After director James Wan reacted to the news today, Jason Momoa expressed gratitude toward Wan and Zack Snyder for making Aquaman a huge success. In a post on Instagram, actor Jason Momoa, who plays the main character has expressed gratitude towards those who helped the film achieve said accomplishment—including both the fans and Snyder, who give Momoa a role as Aquaman in Batman v Superman: Dawn of Justice. After Momoa’s Aquaman cameoed in Snyder’s Batman v. Superman, he made his first fill appearance in Justice League. While DC and Warner Bros. still can’t seem to declare the film, Momoa tagged his post with “#Aquaman 2. Ideally, an official sequel declaration won’t be excessively far away, possibly with Wan returning in the director’s seat. Until further notice, Momoa appears to be centred around surfing the wake of Aquaman’s success at the box office. Directed by James Wan, Aquaman stars Jason Momoa as Aquaman, Amber Heard as Mera, Patrick Wilson as Orm, Willem Dafoe as Nuidis Vulko, Yahya Abdul-Mateen II as Black Manta, Temuera Morrison as Thomas Curry, Dolph Lundgren as Nereus and Nicole Kidman as Queen Atlanna. The film is presently in theatres worldwide.